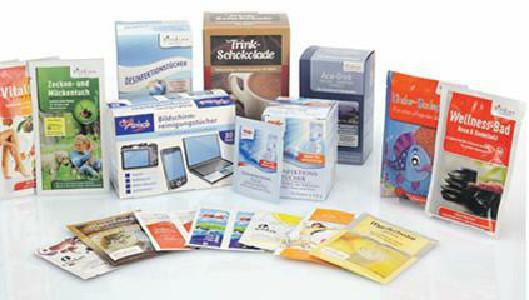 RCP RANSTADT GMBH, Patalpų valymas ir priežiūra - priemonės ir reikmenys, Moist towelettes, Contract packaging in four-side seal pouches, EUROPAGES. Since 1953, we have been offering individual solutions in the field of flexible packaging to customers in the washing product and detergent industry, hygiene industry and food industry. 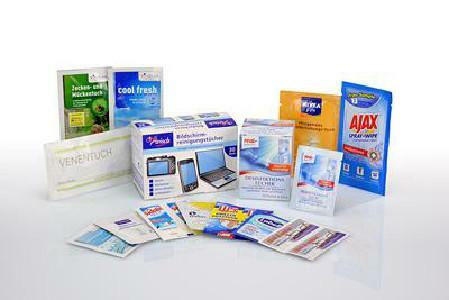 Thanks to our many years of experience and continuous improvement of our products, we are now among the leading manufacturers of single-use products such as wet wipes, sachets and stand-up pouches in Europe. 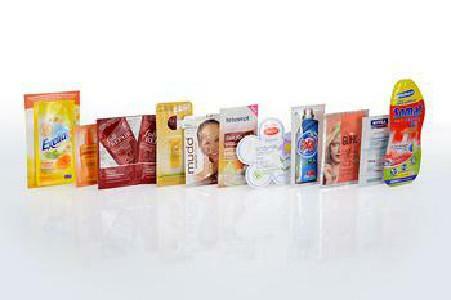 Our modern production facilities provide top-quality products in large quantities and at low prices. In recent years, we have regularly expanded the range of products we manufacture in-house and supply our products to notable branded companies, retail chains and discounters as retailer or manufacturer brands. All of our products comply with all legal requirements valid within the European Union. In the field of contract manufacturing, we offer filling and packaging services for our customers' products as well as manufacturing of such products for our customers using our powder and liquid mixers.